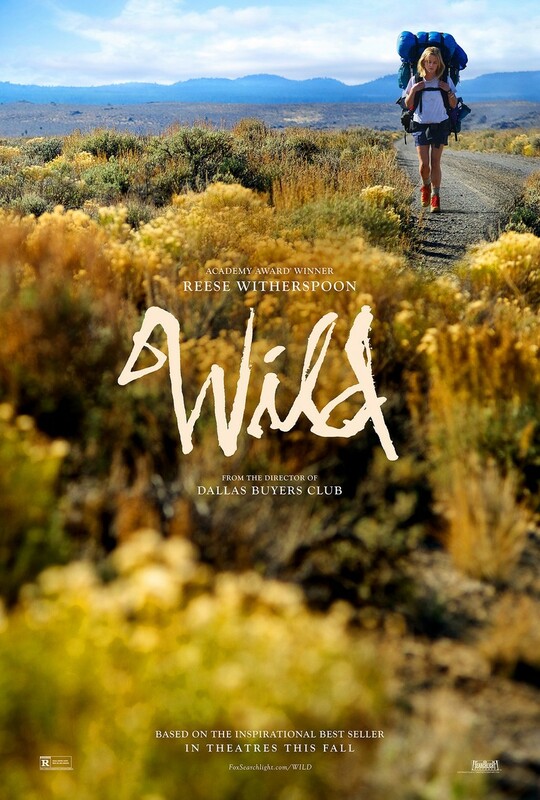 Wild DVD and Blu-ray release date was set for March 31, 2015. Cheryl Strayed is in a state of disarray. Her marriage has crumbled and her mother has recently died. Virtually giving up on life, she has decided to do something exceptionally bold. Cheryl will attempt to overcome her hardships by hiking a large section of the historic Pacific Crest Trail, which stretches from California to Washington. Labeled as a "moderate" to "strenuous" path, the trail extends through areas marked by adverse weather conditions, little water and wild animals. Cheryl is making the trip alone and despite the fact that she has no experience in wilderness hiking. Her hike will be over a distance of a thousand miles, giving her plenty of time to consider her situation. Despite everything that has happened, her former husband Paul still thinks fondly of Cheryl. This means that she will not be totally alone, at least in spirit.